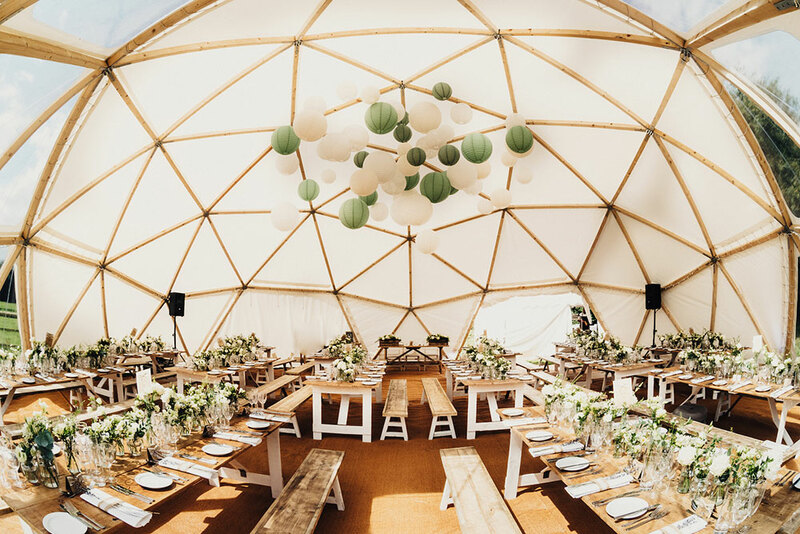 New kid on the block, domes are hand-built timber-framed structures that provide a truly unique space to celebrate in. The dome will amaze your guests with its intriguing exterior of clear panels, expansive entrances and intricate interior of natural wood framework. 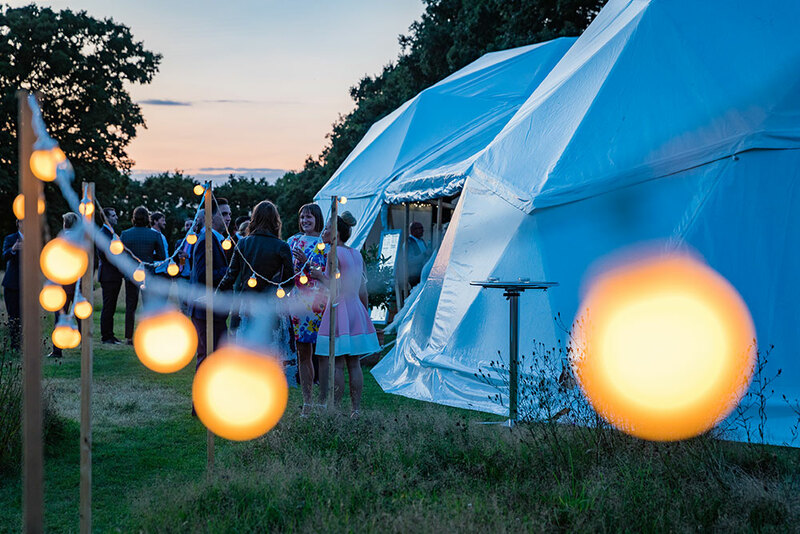 Three different configurations of dome are offered by our partner supplier, Baya Dome, allowing the space to be built to accommodate your wedding party size.